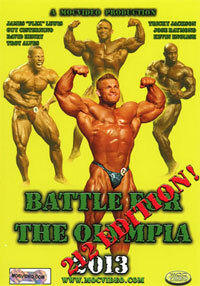 The Oceania contest represents a grudge match contest with Australia versus New Zealand and the Pacific Islands. 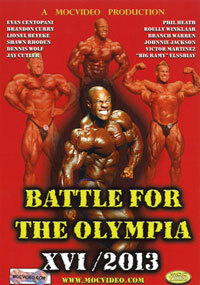 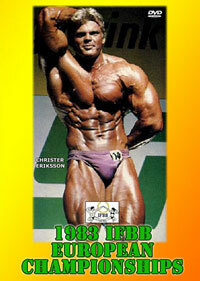 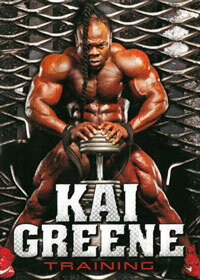 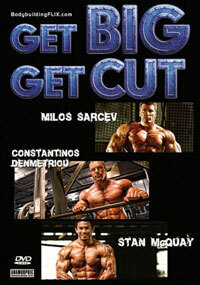 In this DVD you will see the complete PREJUDGING for men and women. 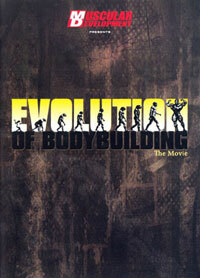 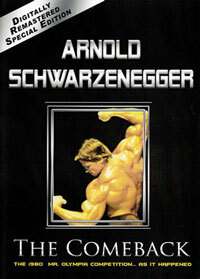 Includes all of the posing routines through to the key comparisons at the Prejudging. 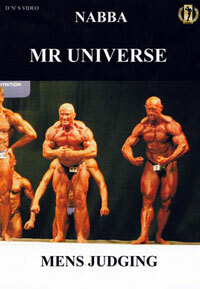 Overall Mr. Oceania was SAM SOLE and Miss Oceania Figure winner was MICHELLE DOMBROWSKI. 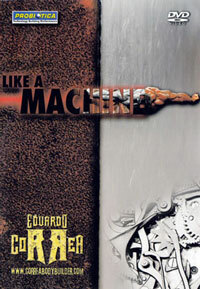 Both are pictured on the front cover above. 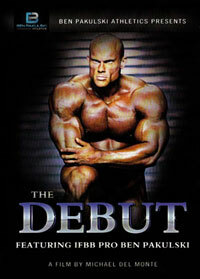 Michelle Dombrowski is now known as Michelle Bridges of Biggest Loser fame, where she is a star trainer on the hit TV programme.